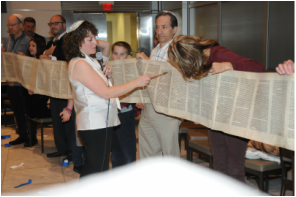 One might think that engaging in worship, worship practice, prayer and liturgy is a natural part of any rabbi's vision. However, for some, worship has become a focal point of their rabbinates, and that is where I find myself. Not only do I love leading prayer, and teaching about prayer, and exposing people to different kinds of prayer, but I love to be a "Jew in the Pew", and sit in a congregation and experience prayer. On the rare occasion I am not on my own bimah, one will typically find me in another synagogue, both enjoying the worship experience and discovering how I might better my own synagogue worship. My first exposure to prayer was in my home synagogue, B.J.B.E., a Reform congregation in the suburbs of Chicago, where one could find a great balance of music, sermon, participation and children. Simultaneously, I was exposed to camp worship, and t'fillah at Olin-Sang-Ruby Union Institute was like none other I had ever experienced. I learned to daven in Hebrew, to blend the tradition with the meaningful creative, and I experienced the great balance of Torah/Teaching, set prayer and kavanot, or interpretations of the prayer. Since then, I have experimented with, sampled and tried out many different combinations of prayer, music, teaching and more. 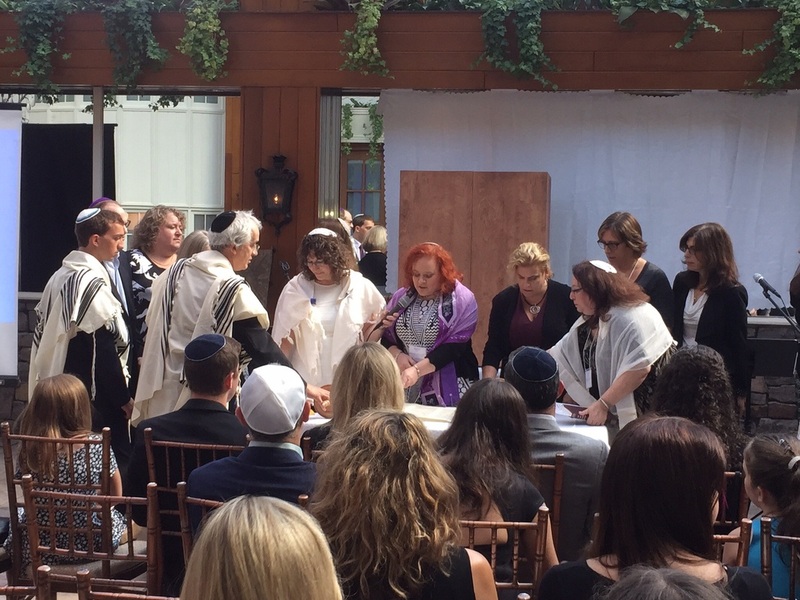 I have come to believe that accessible prayer is key in our congregations, and I pride myself in making the prayer open and meaningful for a wide range of Jews, including those who never once felt connected to prayer. 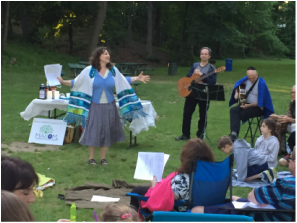 During services, I establish rapport with the community each and every time we come together in prayer, and participants have come to expect timely, participatory, meaningful and sacred Shabbat and Holiday experiences. I involve people of all ages, for as we know from our tradition, one does not need to be a rabbi to lead worship.